A rare opportunity to own two homes on the Westside! 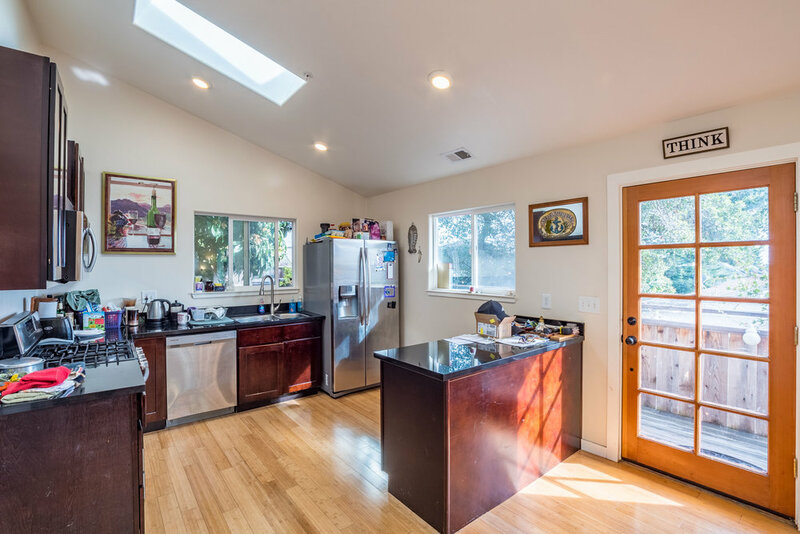 This property hosts a sophisticated, single-level, three bedroom, and a recently built ADU that lives like a two bedroom home. The remodeled main house features an open floor plan, south facing windows with bay views, and vaulted ceilings in the airy master bedroom. Contemporary kitchen fixtures and stainless appliances highlight the generous living space that opens on a private courtyard with koi pond. The ADU sits at the top of the property and enjoys views of the bay from the open floor plan and expansive deck. 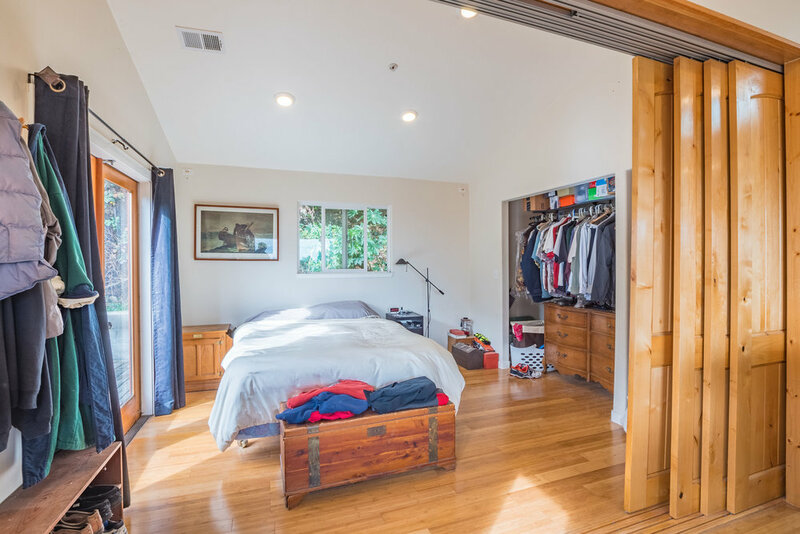 A detached one car garage serves both units, and abundant off-street parking offers flexibility for someone with multiple vehicles or storage needs. 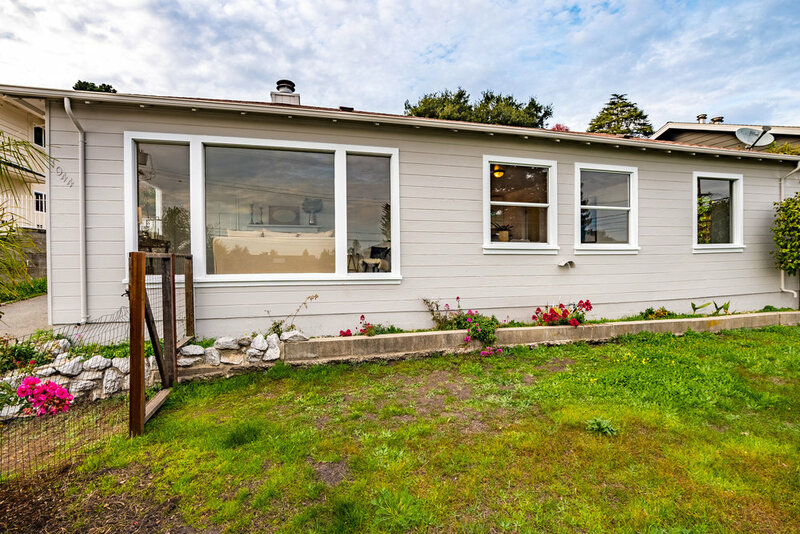 Located in the prestigious Westlake School District with quick access to HWY 17, West Cliff Drive, downtown and the ever-popular Westend of Santa Cruz. This is a very special property with flexible options. Call for a private showing! Three year new, legal ADU that lives like a two bedroom! Fall in love with the generous square footage, high ceilings and views of the bay from the open floor plan and bedroom. 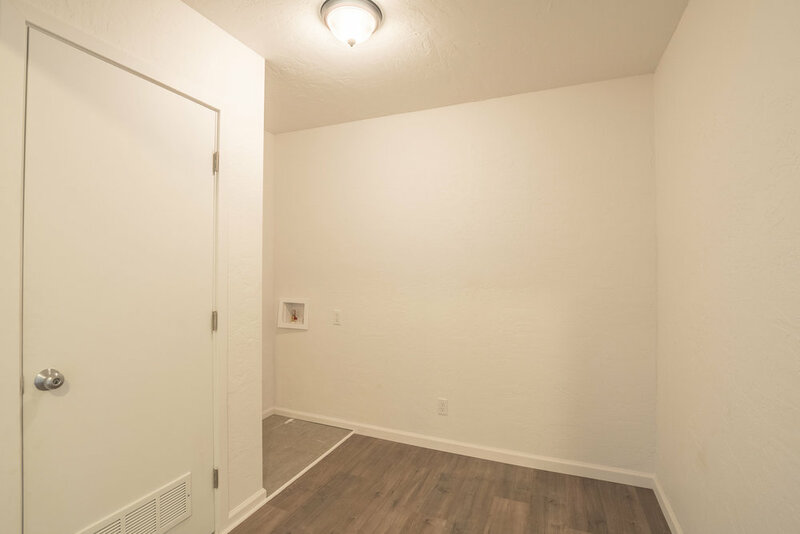 Attached office/bonus room provides flexible use of this unit while the efficient living space takes full advantage of the porch and private courtyard. An amazing opportunity for rental income, guest quarters or primary living space!